This is Episode 185 of “Ask Alex” on the Oneouter.com podcast. You can find Sharp Staking from Amazon by clicking on the image below. We catch up with Alex just before he is about to leave Vegas. 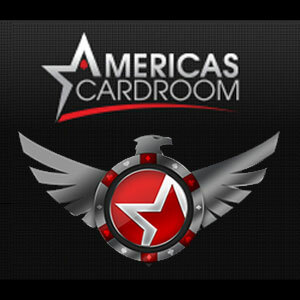 We discuss his WSOP 2018 main event and how it went. I friendly needle him about how I bought a piece of him and he didn’t win the thing! I am of course joking and we had a good laugh this episode about variance and the absurdity of playing for millions of dollars that is open to us all. 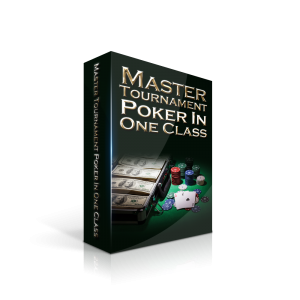 We do get to one question and it is on staking and specifically mark up in the main event. 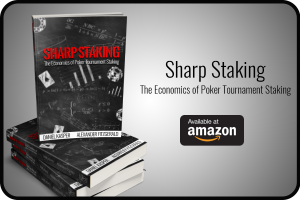 We discuss that and Alex’s book that he co-authored with Daniel Kasper “Sharp Staking: The Economocs Of Poker Tournament Staking. Here is the download link for the free webinar on river play that Alex has kindly handed to you guys for zero dollars. You can download it from this link. Check out Alex’s newest video on Youtube.